A SUV or sport-utility vehicle, is a bit of a generic term we use to define anything with a tall body, a hatchback and an elevated ride height. You may hear the term “crossover” as well to describe a utility vehicle with attributes similar to that of a car. Regardless of what they’re called, there are endless features to consider when looking for one to fit your needs. 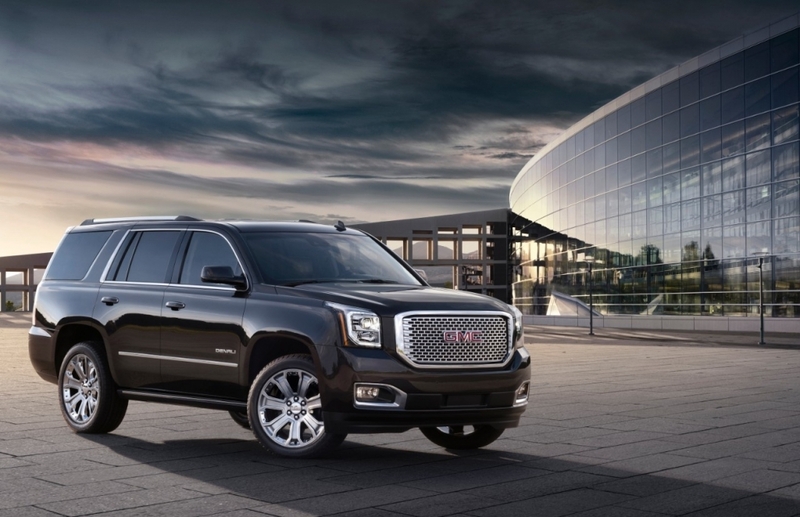 Here are 5 features to consider when looking for the best used SUV in Alberta. With Alberta winters the way they are, you want as much traction as possible from your tires. 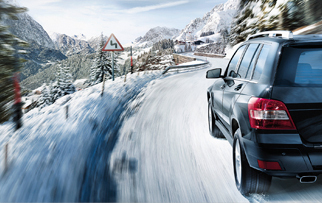 A 4WD system will give you the power and traction you need to drive confidently through winters. If you drive off-road, 4-wheel drive is a definitive must for you. AWD is another option. Like 4WD it splits the power between the front and rear axles. Unlike 4wd though, AWD is always on, and is continuously gathering information from all four tires, sending more power to the ones that have the most traction. Although it doesn’t give you the power that 4WD does, a lot of drivers prefer AWD for winter driving. SUV’s come in car-based and truck-based models. Car-based models usually provide attributes associated with cars, such as sharper handling, a higher fuel economy and a quiet more comfortable ride. Truck-based models are sturdier and heavier usually, they can tow more weight and generally provide better off-road capabilities. Depending on your lifestyle, be sure to choose the right SUV for you. If you have a family, a car-based model may be the better option. If your a bachelor who enjoys driving through the mud and mountains, a truck-based model may be for you. Furthermore, SUV’s are classified in subcompact, compact, midsize and full-size models. As you move up in size, you also move up in engine power, towing ability, passenger room and price. The remote starter feature is becoming more and more common. Although it doesn’t seem necessary when you see someone start their car as they walk up to it, it can be used practically. For instance, letting you run the heat or air conditioning before you hop in. When a cold winter morning rolls around you’ll kicking yourself if your SUV doesn’t have this feature. SUVs are broken down into subcompact, compact midsize and full-size models. Compact SUV’s give the option of both four and six cylinder engines, mid-size will typically become standard with six-cylinder engines. 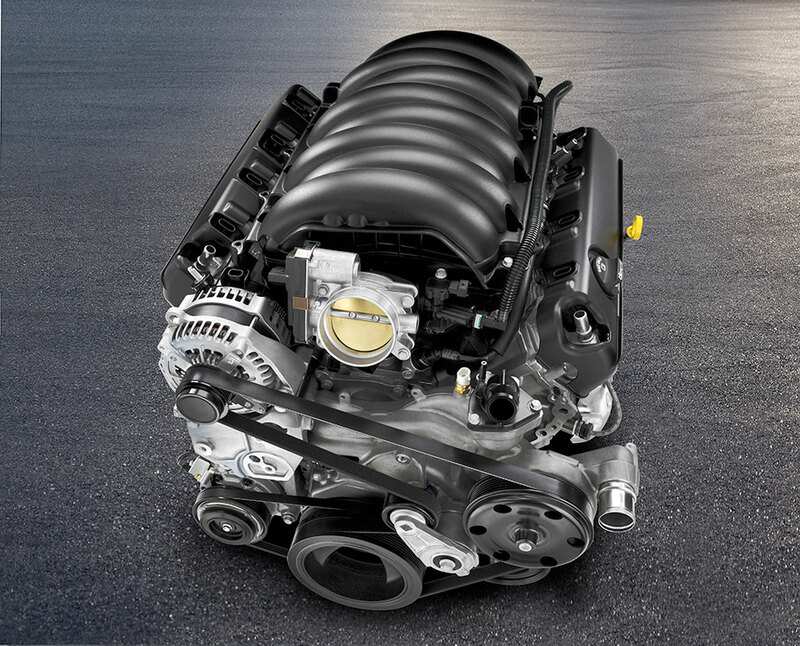 Full-size SUVs feature V6 or V8 engines. What type of fuel efficiency you want from your vehicle should largely play into what type of SUV you choose. The most economical four-cylinder SUVs will see a combined mileage in the mid to high 20s while full-size SUVs will be seen between 12 and 20 mpg. When choosing an SUV, you want to pick one with safety features that make you feel comfortable. Things like front-seat side airbags, full-length side curtain airbags and stability control should come standard on most models. Other features to consider are rearview cameras, blind spot detection and a text message assistant can make driving less stressful and much more convenient. 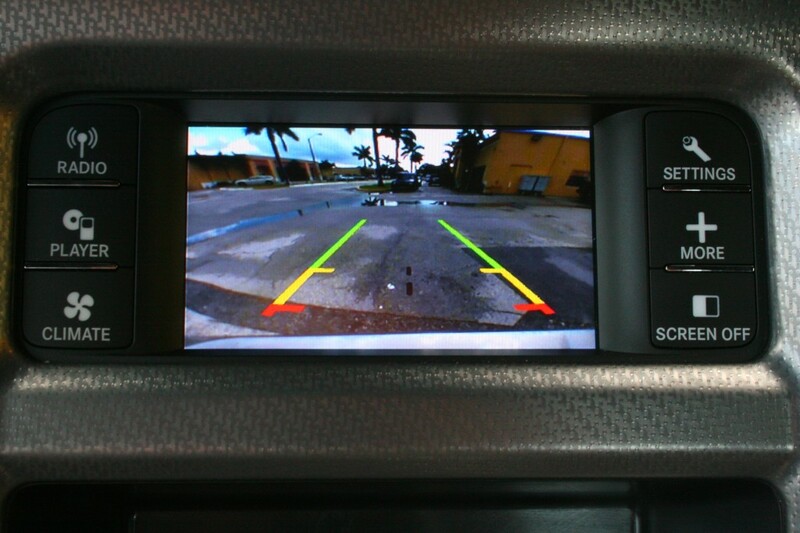 Feature like the rear-view camera are becoming more and more common. 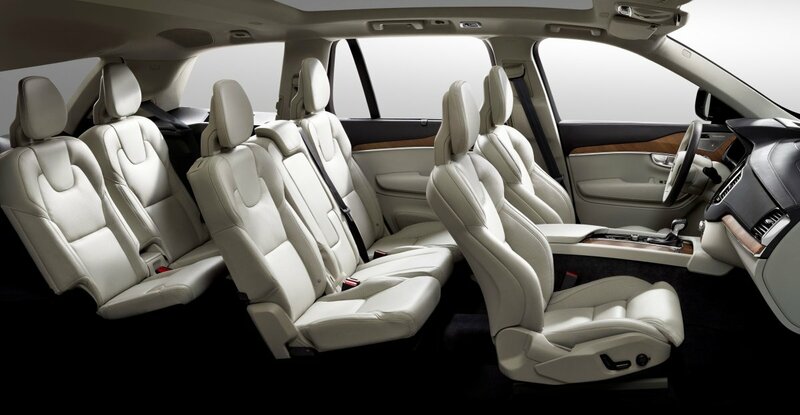 Finding an SUV with these five features can let you be comfortable driving year around.